verifying DC power supply design specifications. 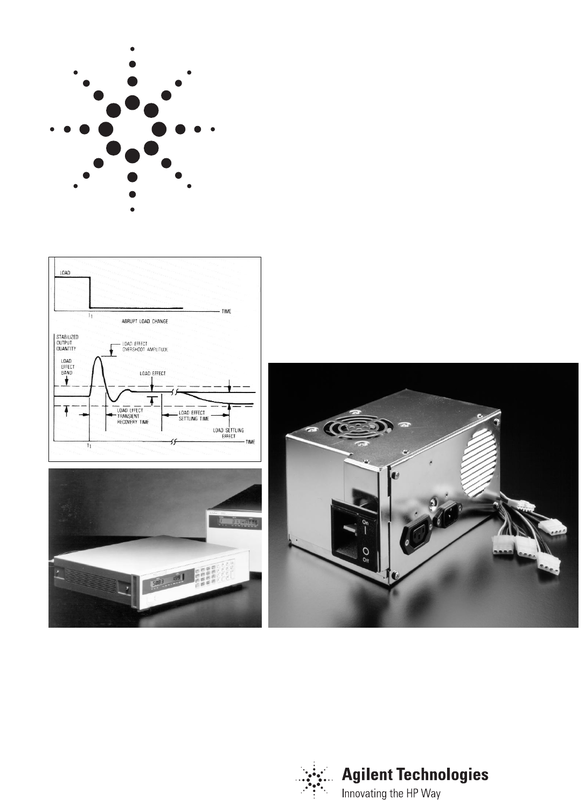 Agilent Technologies is a well-known company selling different devices like automotive. We have 294 verified handbooks related to this manufacturer . Now you're reading a user guide for Agilent Technologies Blood Glucose Meter AN 372-1.